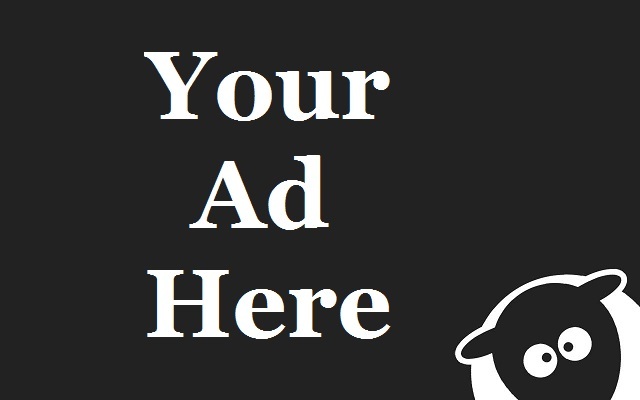 Fiction Corporations: Which one would you work for? 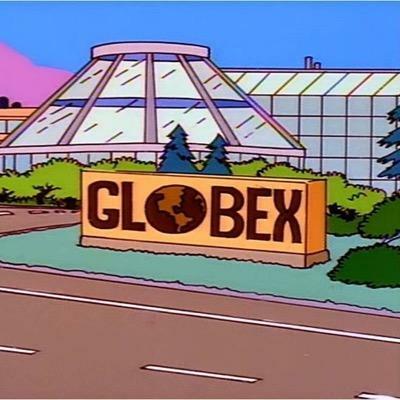 I set out to make a list of fictional corporations and ask who you would like to work for. I went a little overboard. So take a look and let me know which one you would want to work for. I pick Stark Industries that way I can run into Steve Rogers, Thor, Bucky Barnes, Sam Wilson, and Tony Stark...cause have you seen them?! 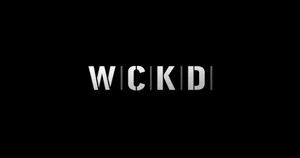 “WICKED is Good”The Maze Runner novels by James Dashner. 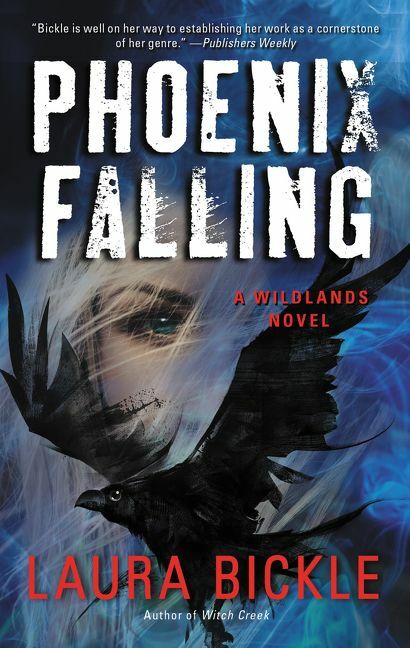 Book one released in 2009. Formed to find a cure for the Flare. For the movie adaptation, it was changed to WCKD (World Catastrophe Killzone Department). 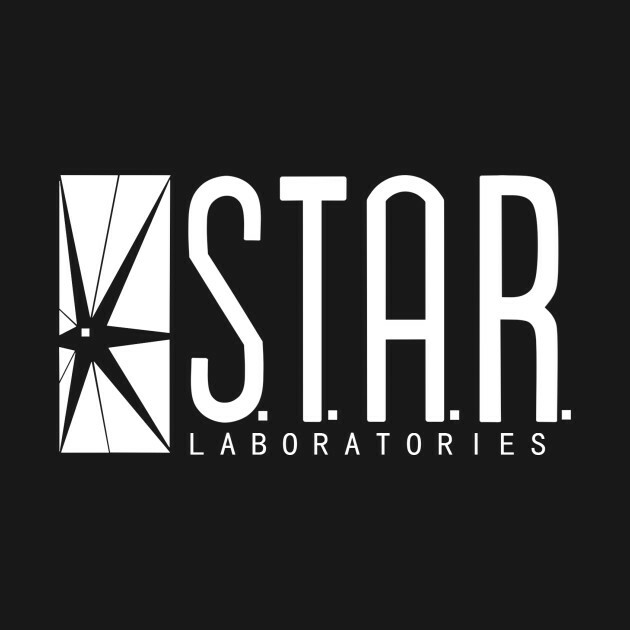 Fictional scientific research facility and organization in DC Comics. First appeared in Superman #246 (December 1971). 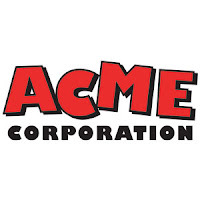 Most noted for the Road Runner/Wile E. Coyote cartoons from Looney Tunes. Also mentioned in an I Love Lucy episode. The design and creation of a wide range of robots and labor-savingdevices from The Hitchhiker's Guide to the Galaxy series by Douglas Adams. 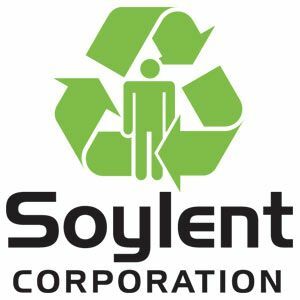 “Soylent; feeding the world, one person at a time.”Soylent Green; a green wafer to contain "high-energy plankton" from the World Ocean, more nutritious and palatable than its predecessors "Red" and "Yellow" but in short supply. It uses people. 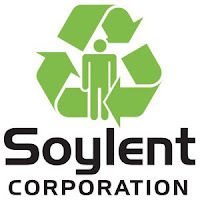 Soylent Green is a 1973 American science fiction film directed by Richard Fleischer and loosely based on the 1966 science fiction novel Make Room! Make Room! by Harry Harrison. 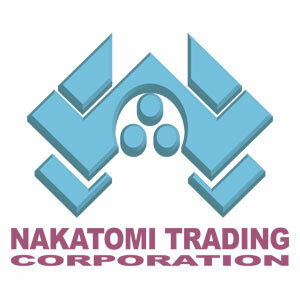 A powerful high-tech corporation primarily concerned with the production of androids. 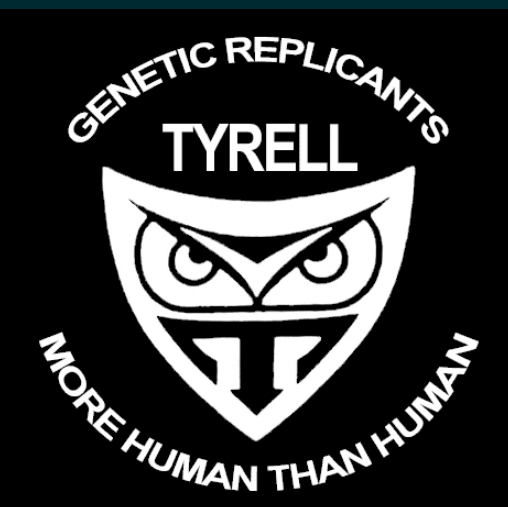 From the 1982 Ridley Scott film Blade Runner. 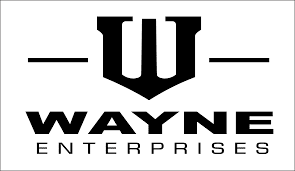 It is among the oldest companies in the DC Universe. Owned and chaired by Bruce Wayne, who is also Batman. An international pharmaceutical company in the Resident Evil universe. 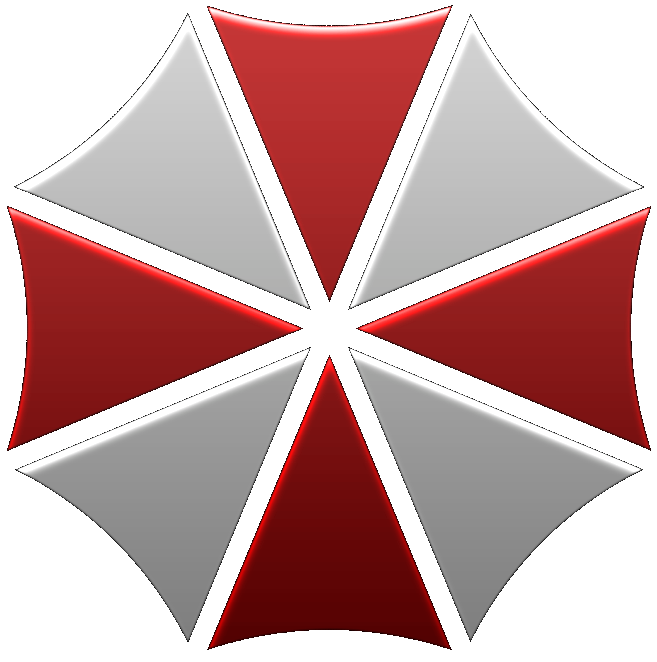 he lab below Raccoon City developed the "T-virus" which escaped and infected the world. Wonka IndustriesThe Willy Wonka Candy Company was created in the pages of Roald Dahl's Charlie and the Chocolate Factory. 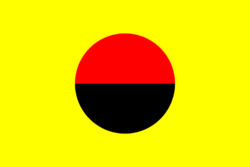 (SPecial Executive for Counterintelligence, Terrorism, Revenge and Extortion) is a fictional organization featured in the James Bond novels by Ian Fleming. Led by evil genius and supervillain Ernst Stavro Blofeld, the international organization first formally appeared in the novel Thunderball (1961) and in the film Dr. No (1962). 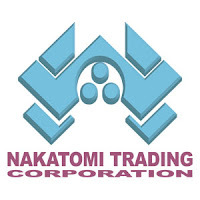 A technology company that develops and manufactures advanced weapon and defense technologies, published by Marvel Comics. 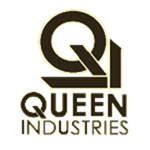 The company is owned and run by Tony Stark, also known as Iron Man. It builds the helicarriers used by S.H.I.E.L.D, and the Quinjets used by the Avengers. 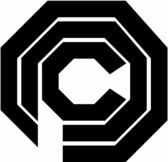 Parker IndustriesA multibillion-dollar conglomerate appearing in American comic books published by Marvel Comics. 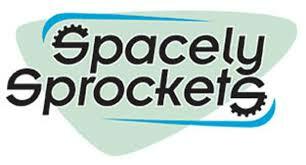 Spacely Space Sprockets, Inc. is a company in Orbit City that manufactures sprockets. It is owned by Cosmo Spacely. Its main business rival is Cogswell's Cogs. The InGen Corporation, or InGen, is a bioengineering start-up company founded by John Hammond. 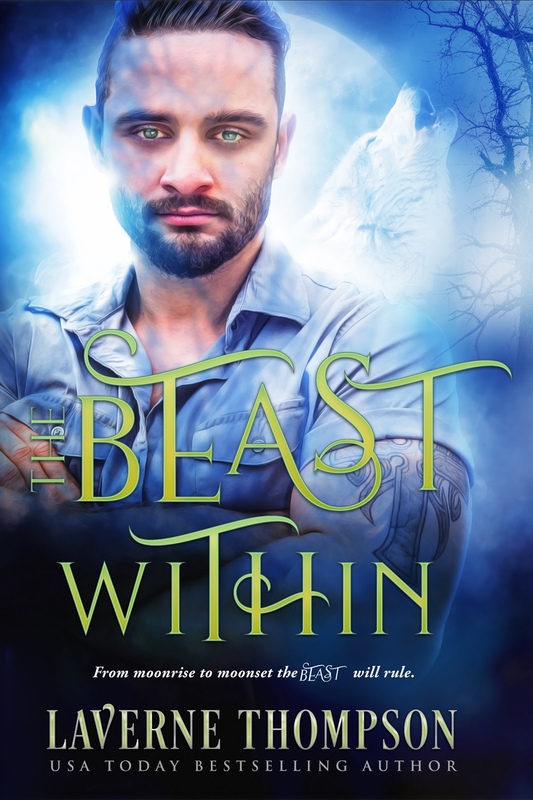 They perform research to clone extinct animals, expose them in a theme park called Jurassic Park. 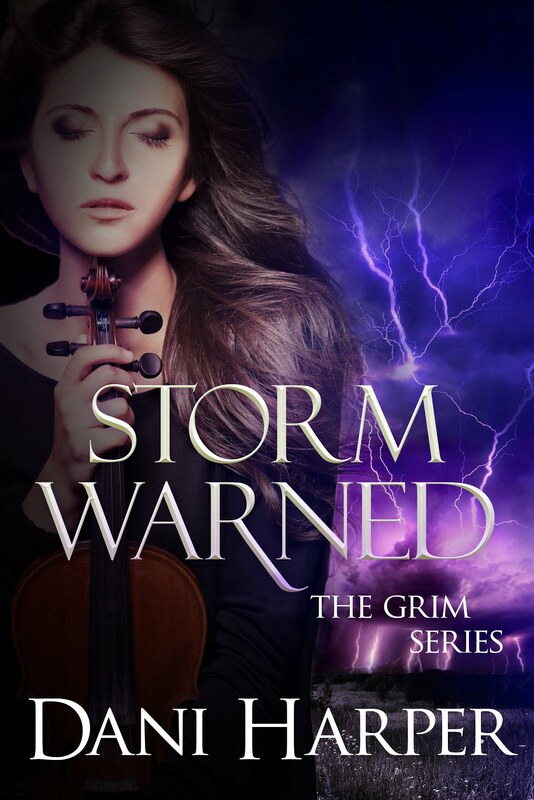 A corporatocratic mega-corporation that creates products for virtually every consumer need, has entered into endeavors normally deemed non-profit and even manufactured an entire city to be maintained exclusively by the corporation. OCP owns and operates a privatized Detroit Police Department and have been known to secretly work with criminals to achieve their goals. Is a fictional megacorporation appearing in American comic book published by DC Comics. 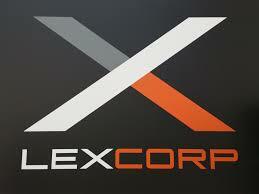 Owned by billionaire entrepreneur Lex Luthor, the company is based in Metropolis and its headquarter is LexCorp Tower. 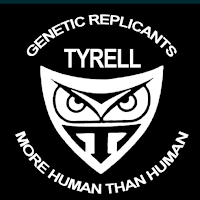 The Weyland-Yutani Corporation is a technology supplier, manufacturing synthetics, spaceships and computers. 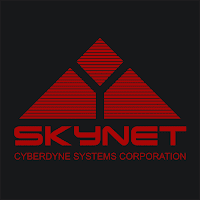 Cyberdyne eventually develops Skynet, a network of supercomputers that employ artificial intelligence in order to replace human beings as commercial and military aircraft pilots, and for the control of other military systems, including nuclear missiles. 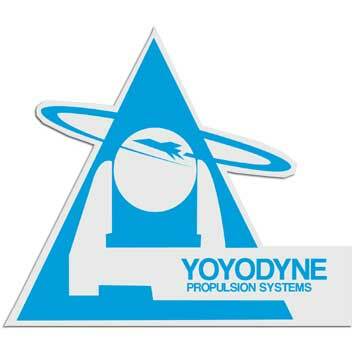 The system goes online on August 4, 1997. 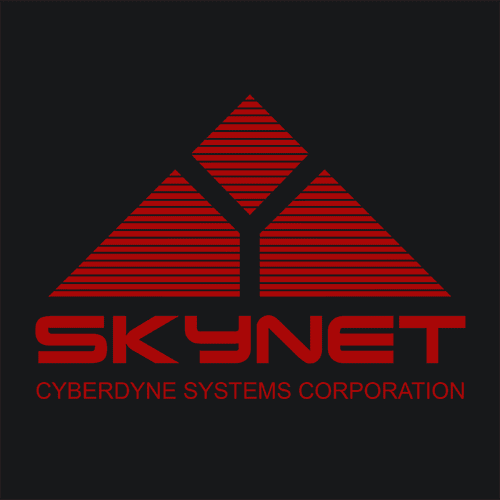 On August 29, 1997, Skynet becomes self-aware. Monsters, Inc.Pixar Animation Studios and distributed by Walt Disney Pictures energy-producing factory Monsters, Inc. – top scarer James P. "Sulley" Sullivan and his one-eyed partner and best friend Mike Wazowski. Employees at Monsters, Inc. generate their city's power by scaring human children, but they themselves are afraid that the children are toxic to them. (Firefly) Blue Sun is on every planet, in every home. For all its fame, it is one of the most shadowy institutions in the 'Verse. One of Blue Sun's niches is in the consumer staples market Blue Sun's other market is in electronic technological advancements. 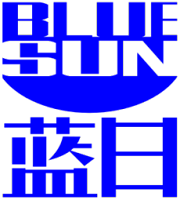 Joss Whedon once described Blue Sun as a combination of Microsoft and Coca-Cola. 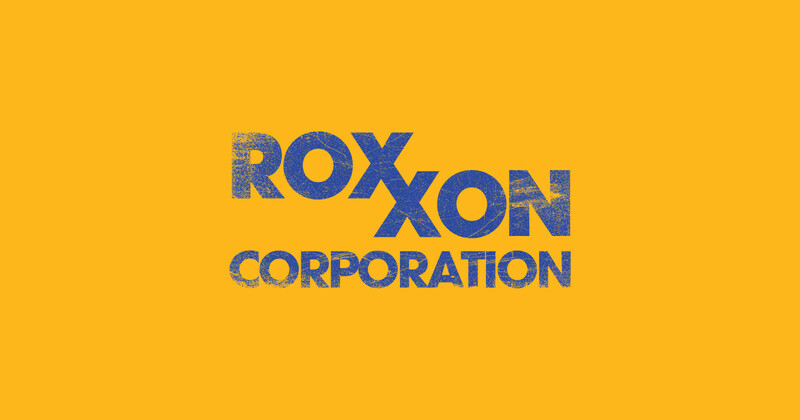 (Marvel) Roxxon Energy Corporation first appeared in Captain America #180 (December 1974), formerly known as Roxxon Oil Company) it is a fictional massive petroleum corporation. 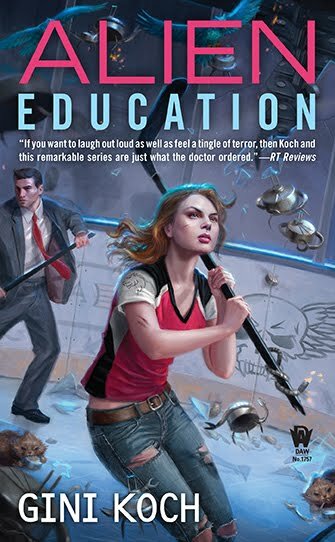 A fictional defense contractor in Thomas Pynchon’s novels, Star Trek, The Adventures of Buckaroo Banzai Across the 8th Dimension, a client of the law firm Wolfram and Hart on the television series Angel. 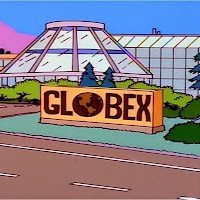 It was located on Treasure Island in San Francisco. Pym Technologies was a technology and scientific research company which specializes in nanotechnology and human enhancements, as well as molecular and atomic studies. Hank Pym was voted out and, Darren Cross, became the new CEO and rebranded the company to Cross Technologies. 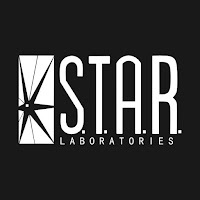 Is a fictional multibillion-dollar multinational research and development corporation in the DC Comics universe. It is owned and run by scientist and businessman Ted Kord, the superhero Blue Beetle. 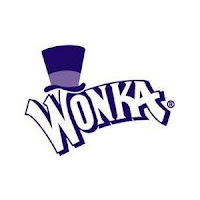 Founded by CEO and billionaire Simon Stagg who has offices in New York City, Los Angeles, and Gotham City. His company is responsible for pioneering new, innovative methods in the fields of engineering, chemistry, and genetics. 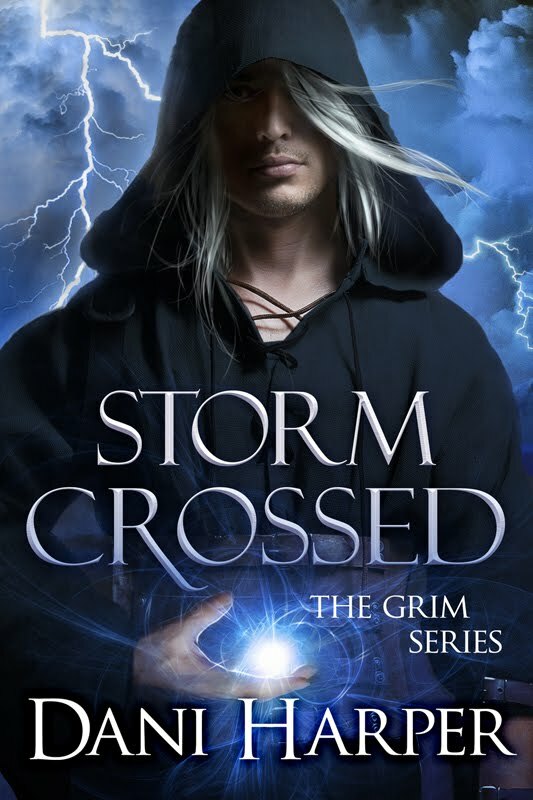 Its hard to pick but seeing Thor does sound like a bonus!